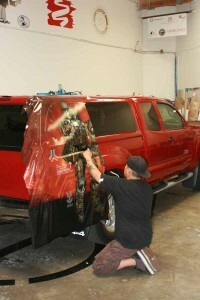 Succeeding in the sign business, as in any business, is no easy task. There are a lot of different factors that help some succeed more than others. Over the past 26 years, we have worked hard to learn from mistakes and refine our program to help mitigate some of the potential pitfalls that new owners face in their first few years of business. People are your greatest resource… Always treat them as you would the “King” or “Queen”. – Without them your business is nothing. By treating your staff well you set a precedent within your company of how the customer should be treated. Recruit and retain the best people to work for you. 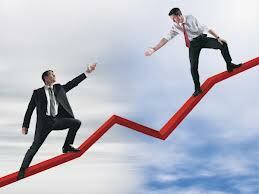 – Longevity of staff is very important to a small business. Sometimes paying an extra $1 or $2 per hour for a qualified staff member can result in increased production from a smaller staff which reduces your total employment overhead. Don’t be afraid to provide additional training opportunities for your staff. – Even if it comes at a cost to do so. It raises an argument, “If I provide additional training, it cost me money and the staff member might then ask for a pay raise or leave for more money because of their new skill set…”. This is a true statement, but can you afford not to continually train your staff and allow for them to get better?… Ultimately, the only way for your company to improve is to continually educate yourself and your staff. The returns of paying for additional training far outweigh the risks. Don’t be afraid to take on work you haven’t done before… – How else are you going to learn? 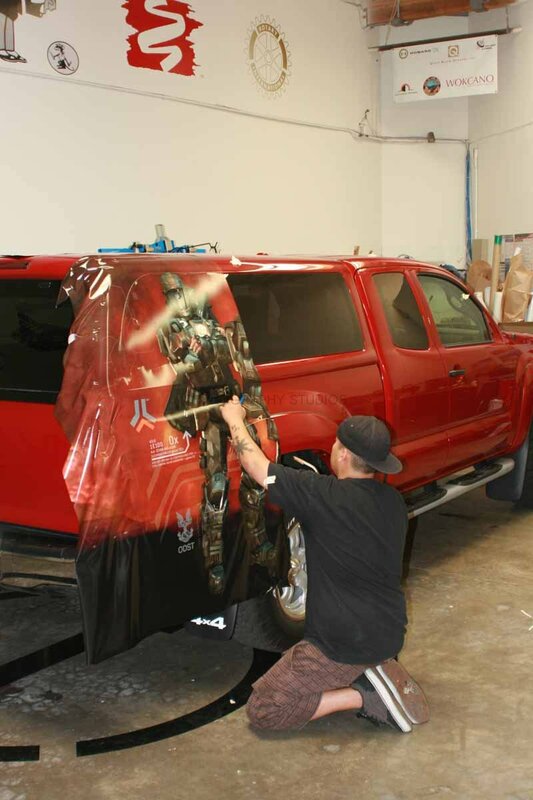 All too often we hear that sign companies that focus on large-format printing are afraid to take on vehicle wraps (because they don’t have a qualified installer) or electrical signs (because they don’t understand them). This is a great opportunity to take advantage of the chance to provide additional training for your staff (see this referenced above). Taking on a new project is a great way to break into new niches of signage and expand your companies offerings. You want to be careful not to take on too big of a project that you haven’t done before. Do your due diligence and work with another Signworld owner who has completed a similar project before. They will be able to help you see the potential pitfalls for your particular scenario.